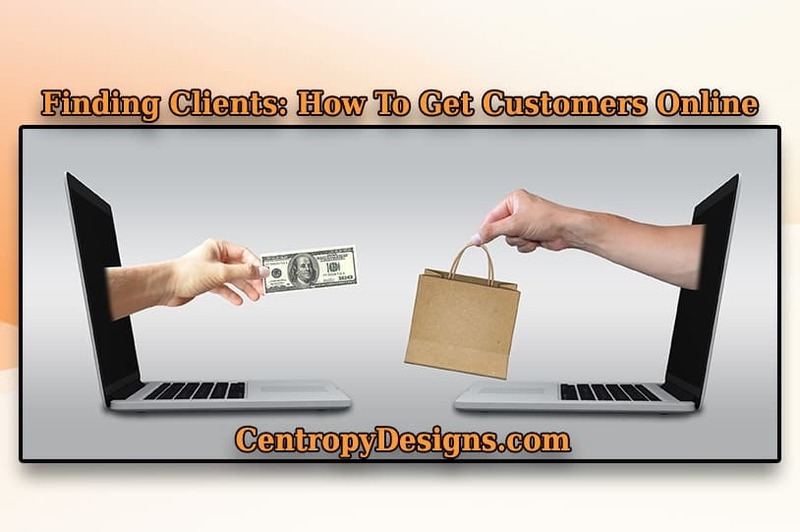 Finding clients is a frequent topic that I see posted in business web forums and social media groups. Regardless of what type of company you operate, how large it is or how much you make in profits; finding clients and acquiring new customers is a constant priority for most entrepreneurs. 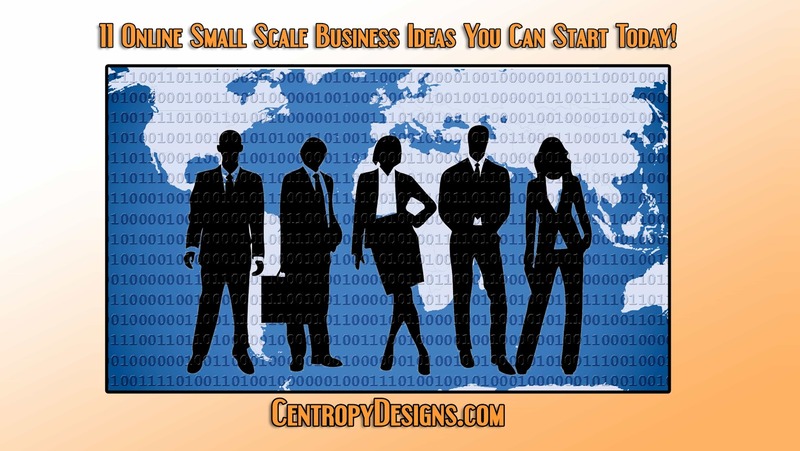 11 Online Small Scale Business Ideas You Can Start Today! With more people spending time glued to their smart phones (the web), now is the perfect time to act on the small scale business ideas listed below… We live in an age where the World Wide Web, better known as the Internet, has become deeply woven into the fabric of our daily lives. Most people can barely go an hour without their smart phones and a Wi-Fi connection. We are more than just a web development agency, Centropy Designs is a brand engineering authority. Clients often come to us with nothing more than a few ideas and a vision. Our team of seasoned experts cultivate and develop those visions into actuality. 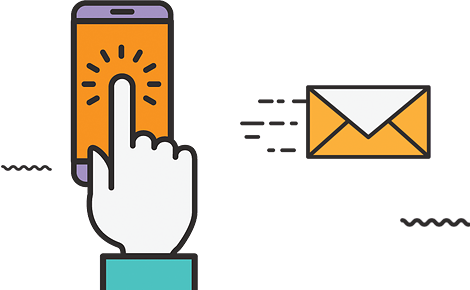 If you are looking to build an ecommerce website, develop a jaw dropping logo, build a social media following, or simply grow your brand, look no further.